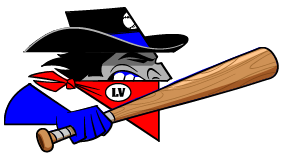 The Garden City Wind (9-23) shut the door early on the Las Vegas Train Robbers (10-20), capturing a 14-7 victory on Sunday at Apodoca Park. 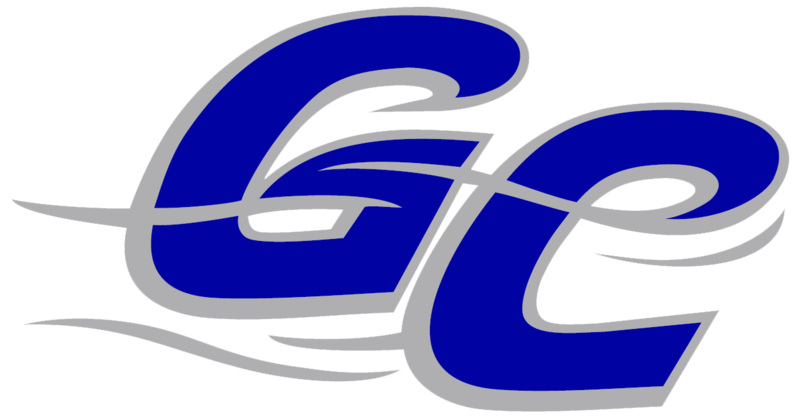 With eight runs in the first three innings, the Garden City Wind left no doubt about the eventual outcome. An error, an RBI single by Ariel Adut, an RBI single by Brian Flynn, and an RBI single by Brandon Worton in the first inning and an RBI single by Rodney Polonia, a two-run double by Albert Gonzalez, and a groundout by Adut during the second inning supplied the early offense for the Garden City Wind. Edgar Munoz was hot from the plate for the Garden City Wind. Munoz went 4-6, drove in one and scored three runs. He doubled in the first inning and singled in the second, fifth, and eighth innings. Ryo Haruyama racked up two RBIs on two hits for the Las Vegas Train Robbers. He doubled in the second innings and singled in the seventh inning. Even though Craig Jaquez allowed six runs over seven innings he still recorded the victory, his third of the season. He struck out two, walked four and surrendered five hits. Casey Hood ended up on the wrong side of the pitching decision, charged with his third loss of the year. He allowed eight runs in two innings, walked one and struck out none.